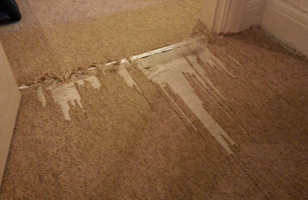 Have you started to notice worrying damage to your carpet? 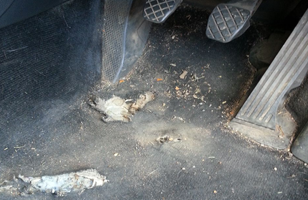 Is it threadbare? 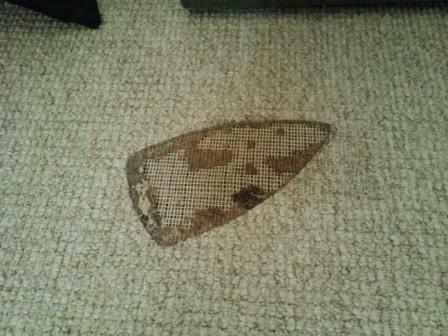 Did you accidently burn your carpet in an indiscreet spot? Is it at your home? Is it at work? If you have answered yes to any of these questions then we will help you sort it. 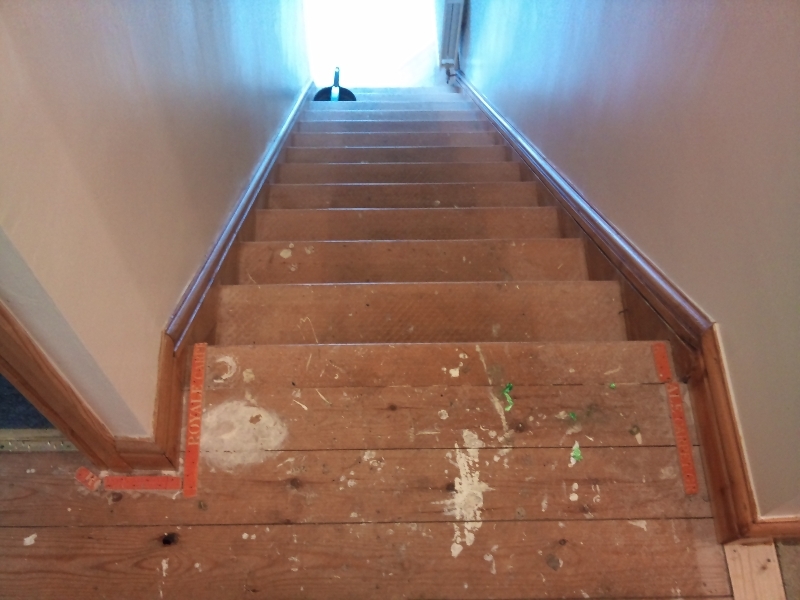 We specialise in carpet repair in both the domestic and the commercial sector. 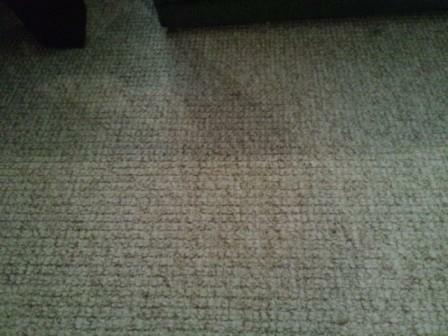 But what is involved in repairing a carpet as opposed to replacing one? 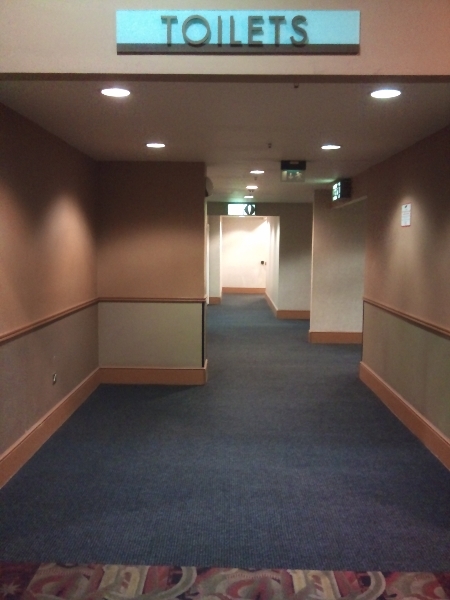 It is a lot less hassle for you to repair a carpet. You also save yourself a lot of money. 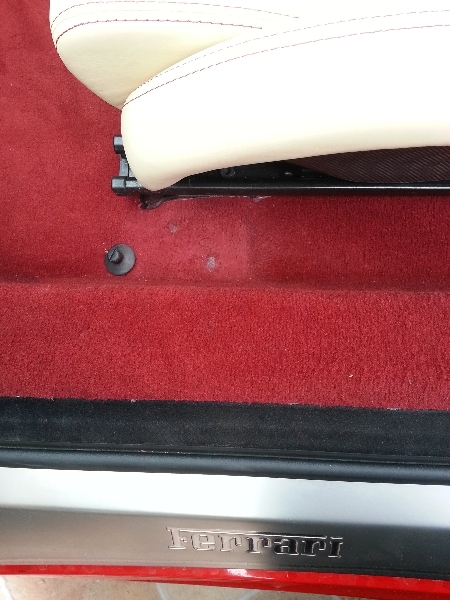 You might think that it is simply a matter of cutting out the damaged part and putting in a new patch. Well, there’s a little more to it than that. Just as a medical surgeon is highly trained and skilful, so are our surgeons. Both also need the right set of tools for a delicate job. Our surgeons’ tool boxes typically consist of all sorts of wonderful things from seam cutters, irons and tapes, to sealer, grooming combs, and knapping shears to name but a few! But what’s the use of having a full toolbox if you don’t know how to use them? 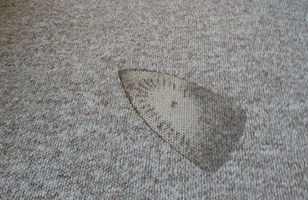 Our certified team of experts have over 30 years of experience in professional carpet repair which means we know the exact technique to restore your damaged carpet. 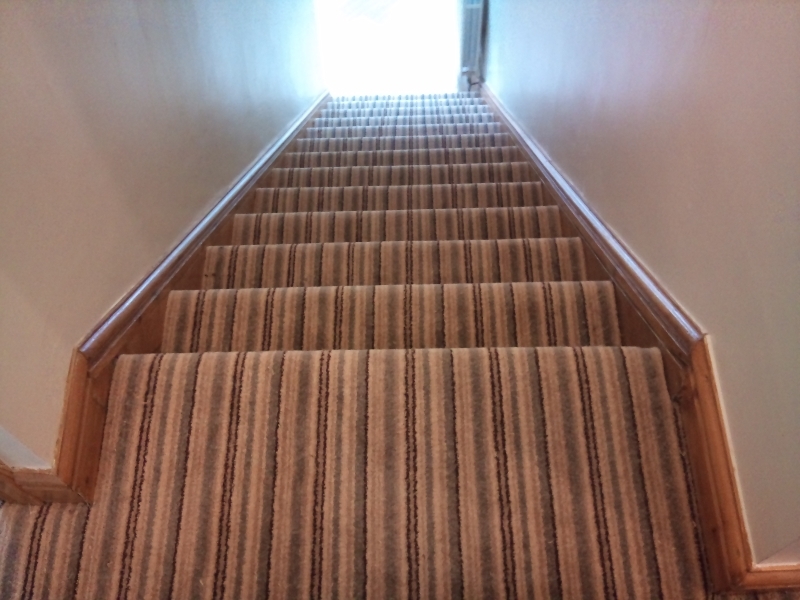 Once you have had your problem area re-tufted, replaced, micro-sheared or whatever technique is needed, you can be sure that your carpet will be fully restored to its former glory. 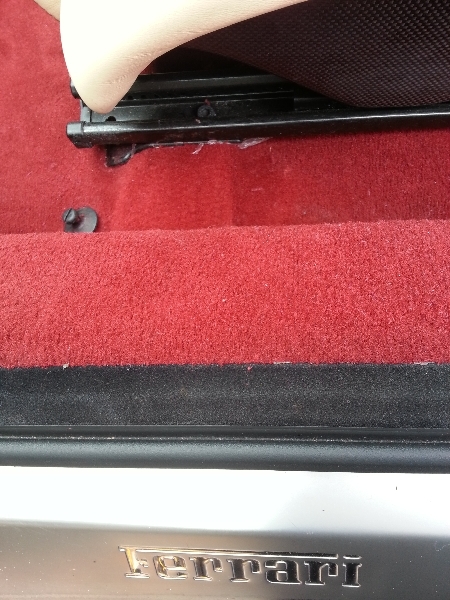 Why replace a carpet when you can fix it? 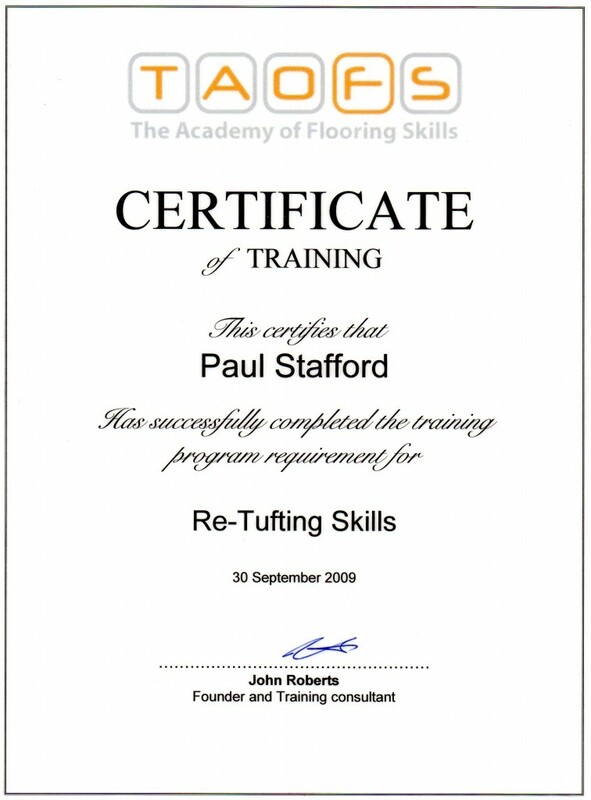 Why get an amateur to do a professionals’ job? Why pay more when you can pay less? 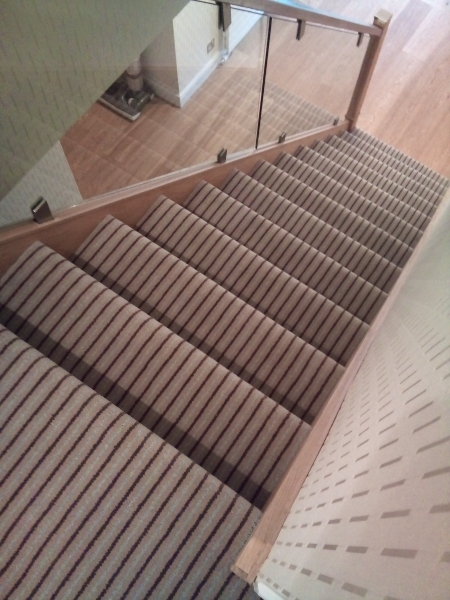 Contact us or call us now on 01827 261782 and we’ll solve your carpet woes. If there is any doubt left in your mind, please view our pictures below to see the reassuring results of our surgeons’ past work.